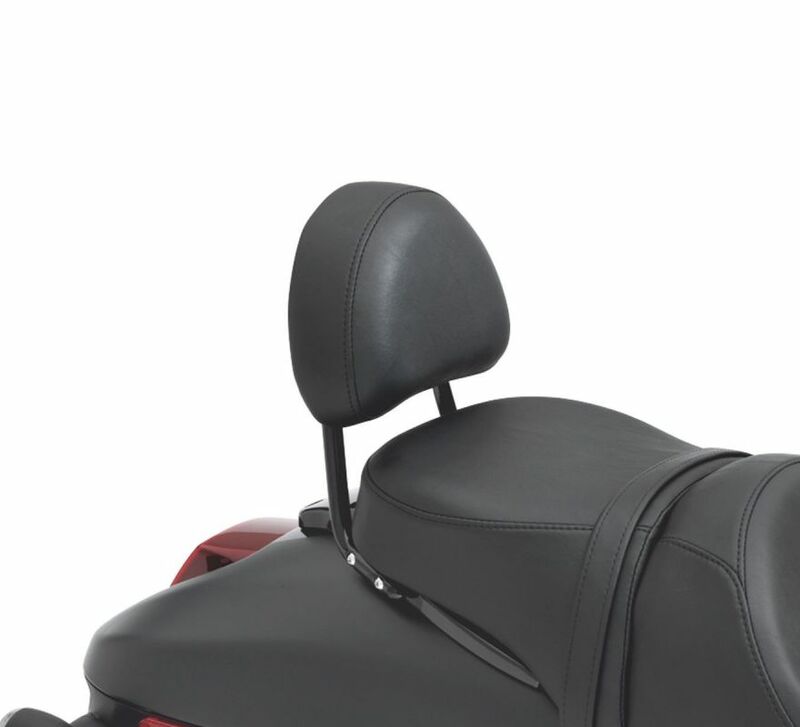 Covered to match the smooth Original Equipment, Reach, and Sundowner™ seats, this wide Touring Backrest is shaped to provide added passenger comfort and support. Fits '07-'11 VRSC™ (except VRSCF), '06-'07 VRSCR and '06 VRSCSE models equipped with Low Sissy Bar Upright P/N 51162-06 or 51313-07. 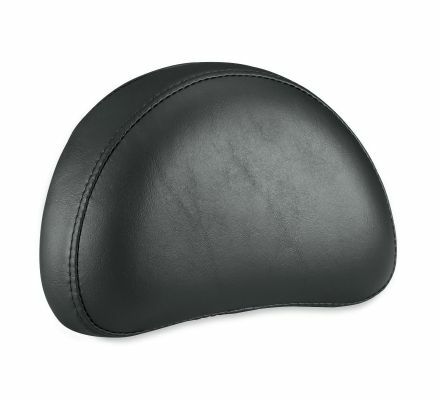 Also fits Dyna® models equipped with Sissy Bar Upright P/N 52726-09.